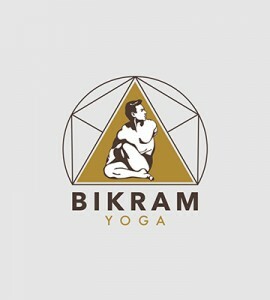 Bikram Yoga Teachers must recertify every three years. You may recertify prior to three years, if you wish, but it is mandatory that you recertify three years from the date of your last recertification or from your graduation date. Recertification will require a one week seminar (two classes per day and lectures). Recertification will take place during Week 9 of Teacher Training. All teachers are required to participate in all yoga classes and lectures. Teachers attending recertification must stay at the hotel for six nights and book only through headquarters. For shared rooms, teachers must have requested roommates. All teachers will be provided with food, daily Brunch/Dinner. After submitting your application, you will be contacted by a member of our Staff who will provide you with further booking assistance.